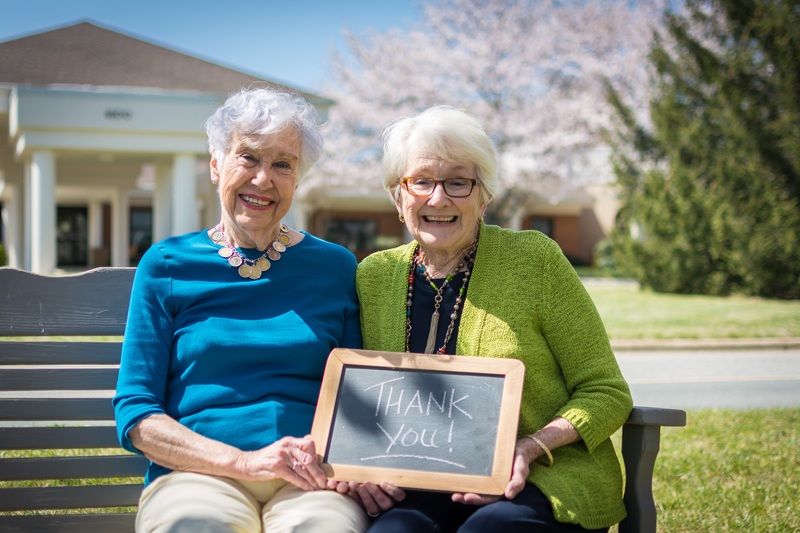 Your Giving Makes Our Mission Possible. 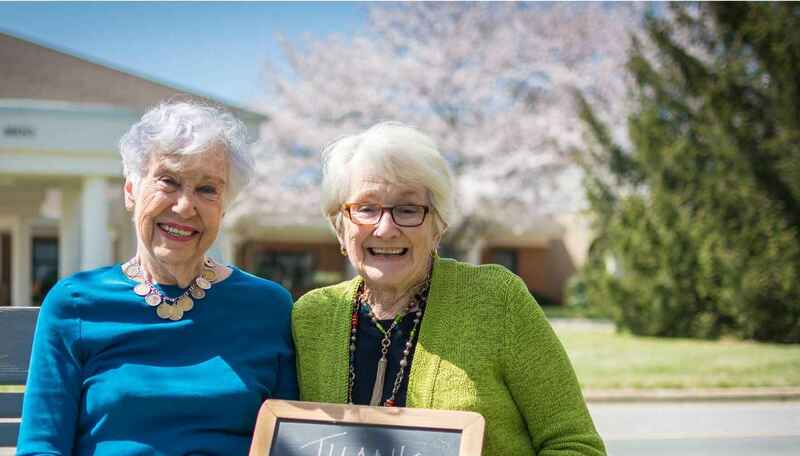 Our mission: Guided by Quaker principles, Friends Homes offers an environment which encourages independence and a sense of wholeness, wellness and security, at reasonable cost, so that each resident may live a fulfilling life. Your online giving is secure and there are plenty of options. I love the friends home because they took care of her with love and compassion. In honor of Ms. Trudy Peacock and to support the wonderful staff and programs!! It is our privilege to support the residents and staff at Friends Homes. In honor of the great Harry Long Jr. He will be greatly missed! !